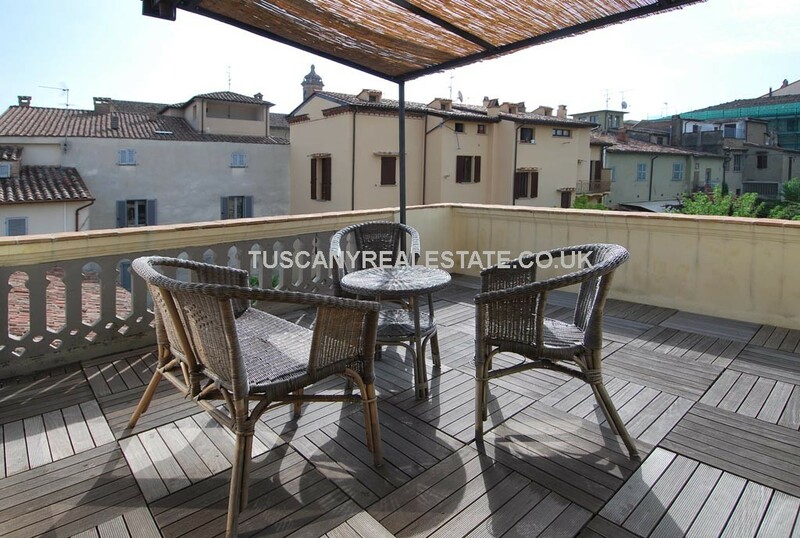 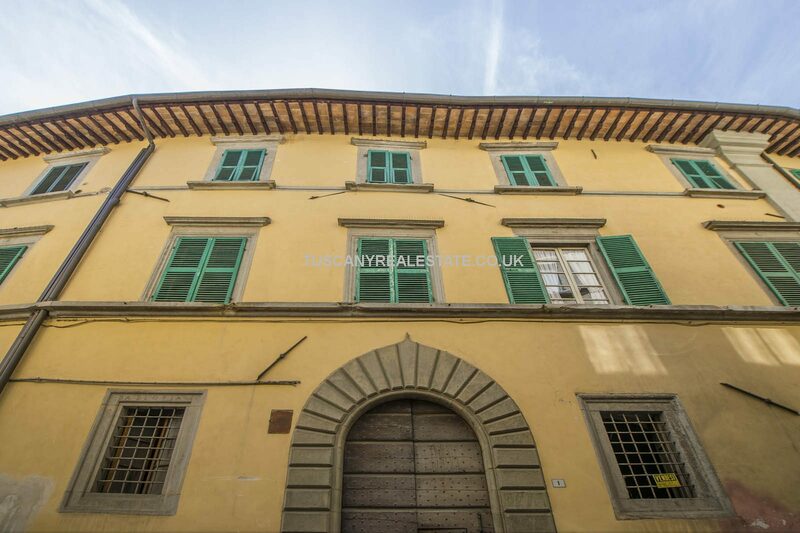 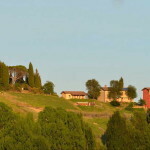 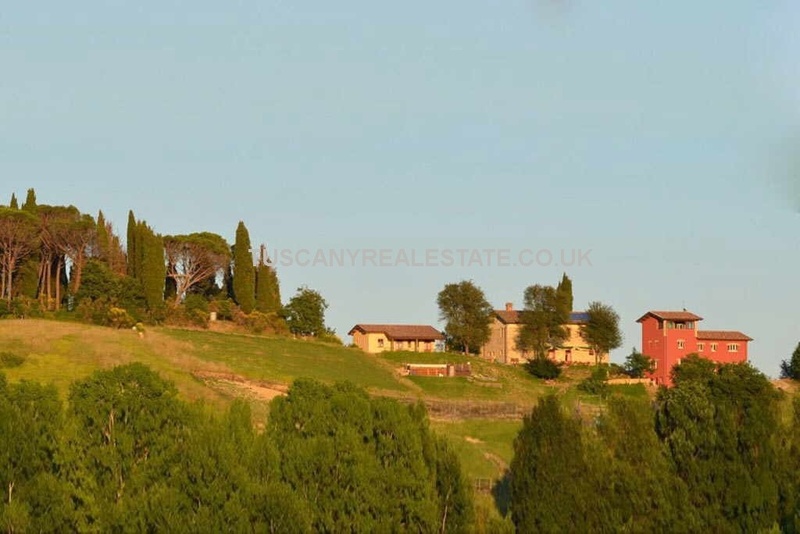 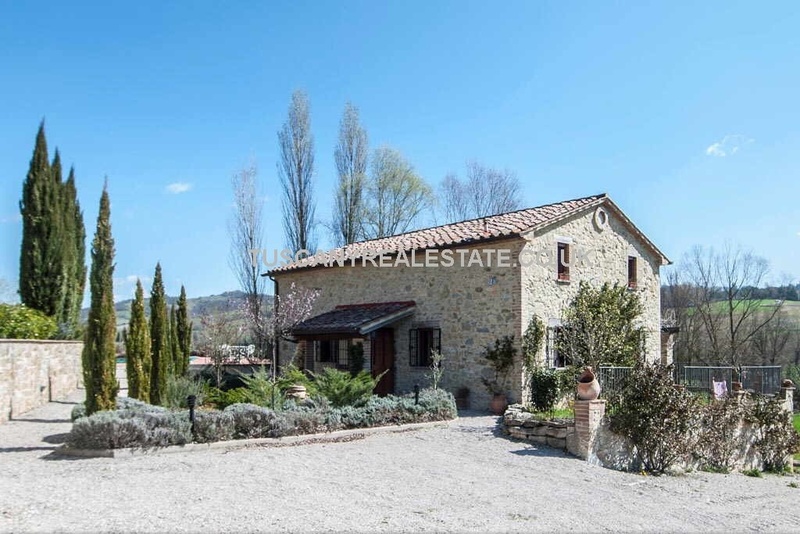 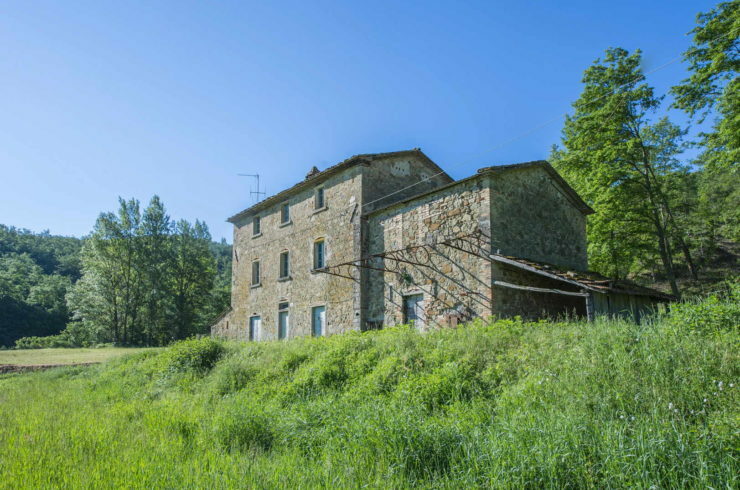 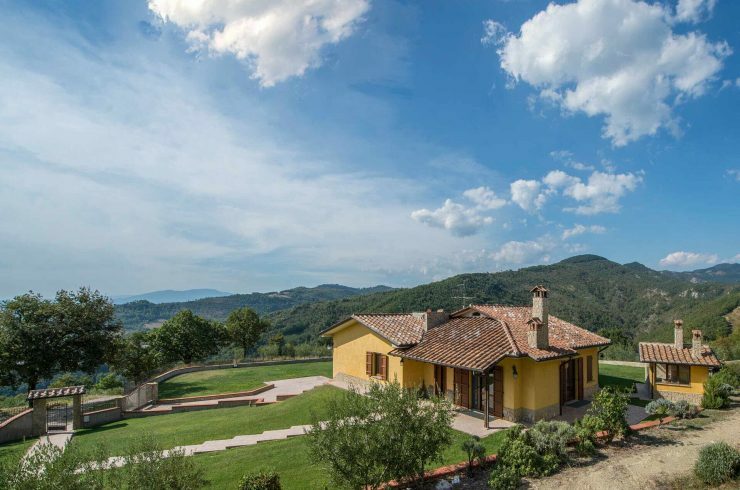 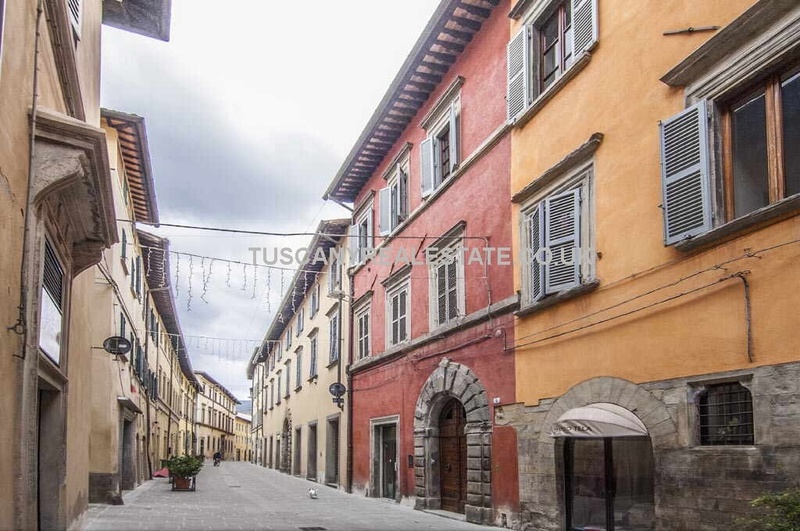 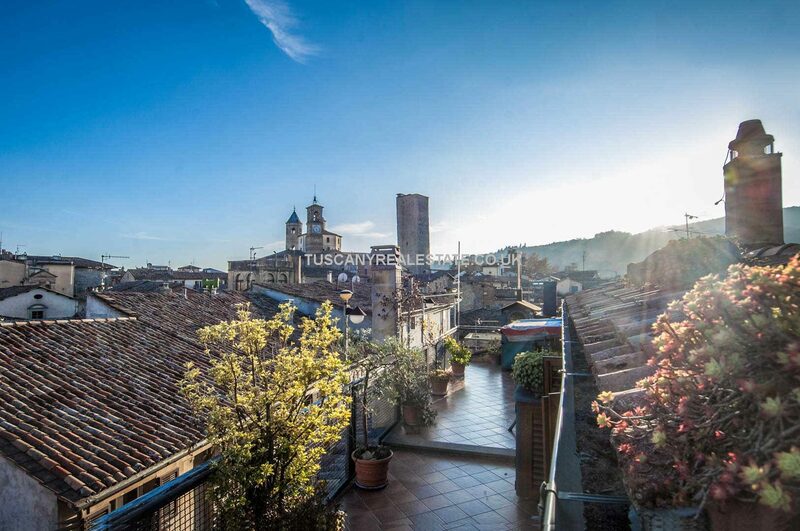 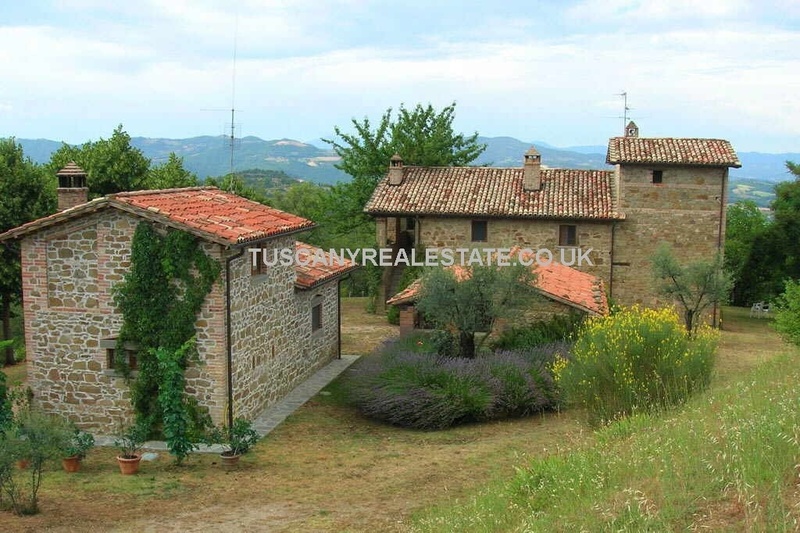 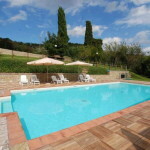 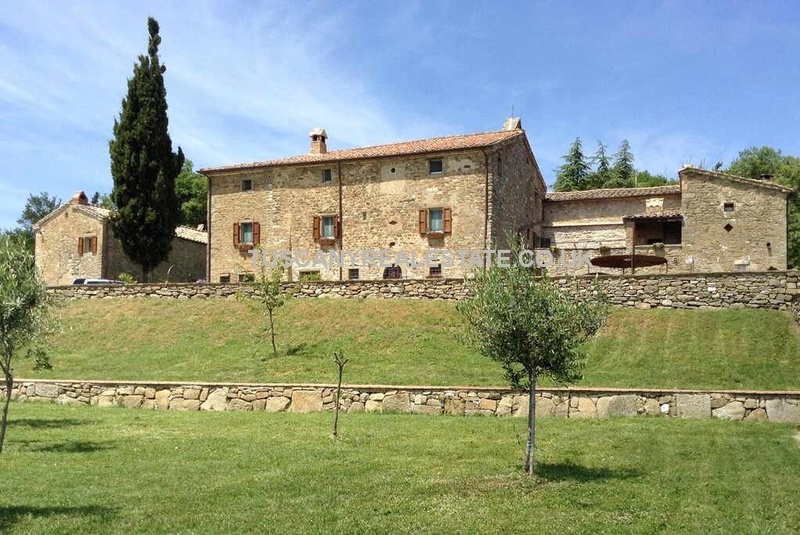 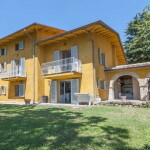 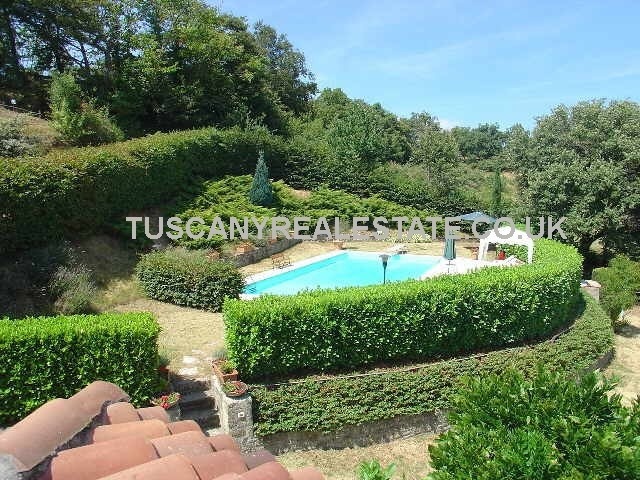 Plot Size: 2300000 m² Living Area: 6320 m² Property: Old stone construction, arches, ceilings with wooden beams and terracotta tiles, old stone fireplace, loggia. 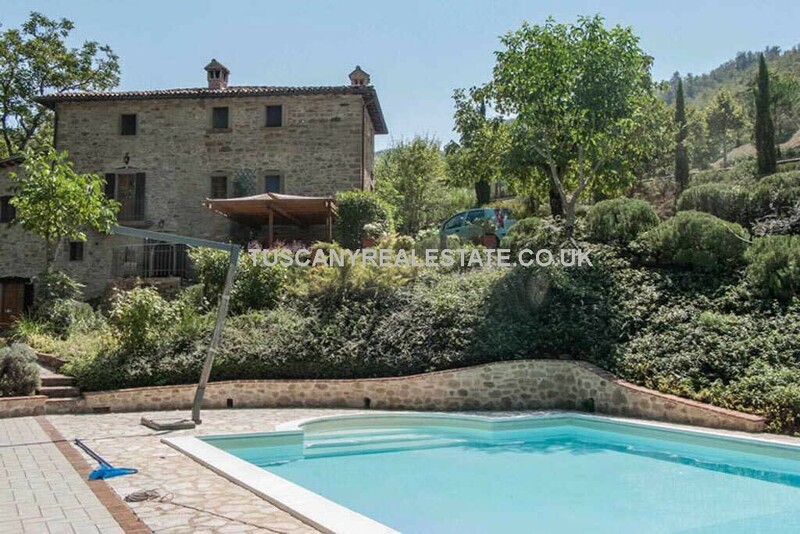 Bedrooms: 5 Bathrooms: 4 Plot Size: 4000 m² Living Area: 360 m² Heating: Radiators Property: Old stone construction, old terracotta floor, old stone fireplaces, ceilings with wooden beams and terracotta tiles, exposed bricks. 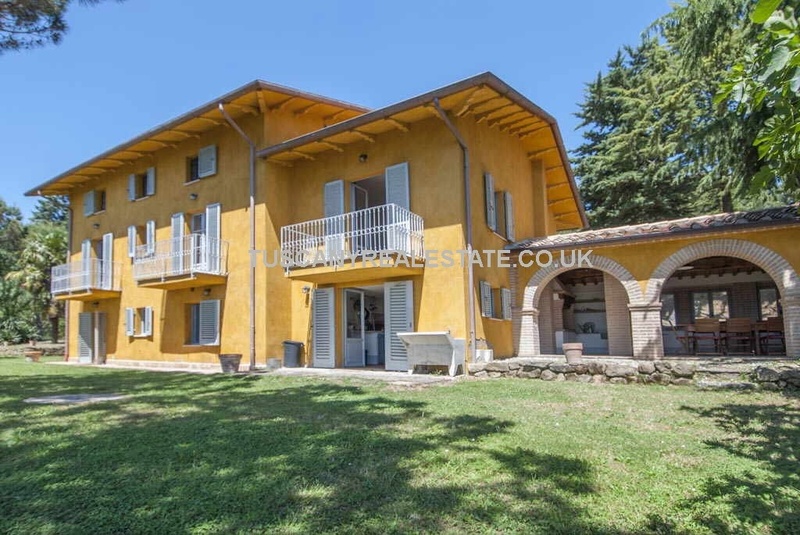 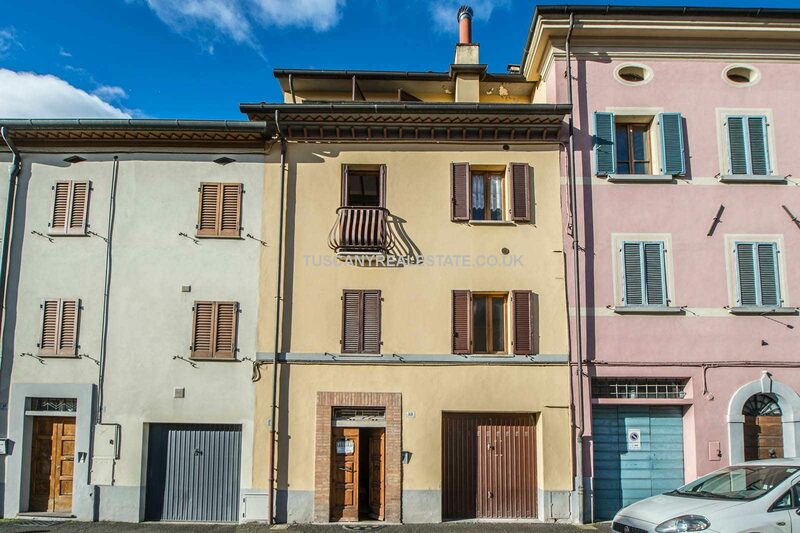 Bedrooms: 4 Bathrooms: 3 Plot Size: 20000 m² Living Area: 500 m² Parking: Yes Heating: Radiators Property: Arches, porch, old terracotta flooring, ceilings with wooden beams and terracotta tiles, old stone fireplace, pergola, exposed bricks.